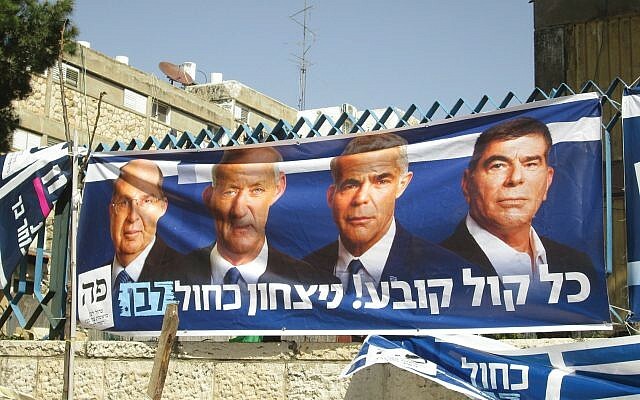 The same exit polls indicated that Netanyahu and not Gantz could likely gather enough support to form the next government, though that is still far from certain. At Mike’s Place, a bar across the alleyway, Shira Mandel said she voted for Gantz’s Blue and White party because she wanted a change. Mandel believes that Blue and White, which is led by three former IDF chiefs of staff and Yair Lapid, a veteran politician, has the necessary military skill set to keep Israel at least as safe as Netanyahu has. Michele Chabin is contributing editor at The New York Jewish Week, NJJN’s sister publication.